Bitcoin price traded higher and broke the $4,150 and $4,200 resistance levels against the US Dollar. There was a break above a major bearish trend line with resistance at $4,040 on the hourly chart of the BTC/USD pair (data feed from Kraken). The price is currently trading with a bullish bias and it could extend gains above $4,400 and $4,500. Bitcoin price climbed above the $4,150 barrier against the US Dollar. BTC looks set to trade further higher above the $4,400-4,500 resistance area in the near term. 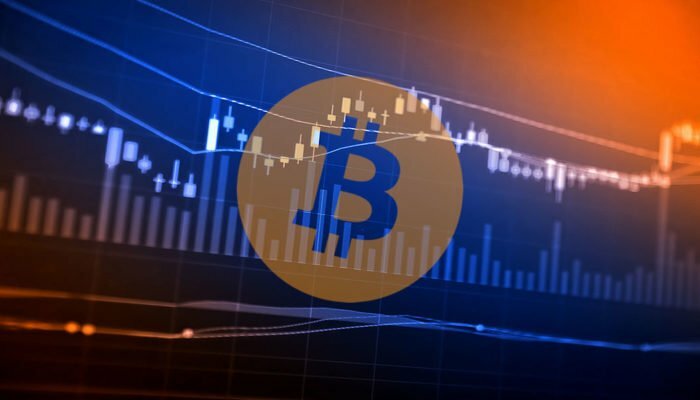 After a minor downside correction, bitcoin price found support near the $3,780 level against the US Dollar. The BTC/USD pair formed a solid support and climbed above the $3,900 and $4,000 resistance levels. There was even a close above the $4,000 resistance and the 100 hourly simple moving average. Finally, there was a proper break above the $4,150 and $4,200 resistance levels. Moreover, there was a break above a major bearish trend line with resistance at $4,040 on the hourly chart of the BTC/USD pair. The pair is currently consolidating near the $4,200 level and it looks set for more gains. An initial support is near the 23.6% Fib retracement level of the last wave from the $3,912 low to $4,240 high. However, the main support is near the $4,050 level and the broken trend line. The 50% Fib retracement level of the last wave from the $3,912 low to $4,240 high is also near the $4,075 level. Therefore, there are many supports on the downside near the $4,050 and $4,075 levels. Looking at the chart, bitcoin price is placed nicely in a bullish zone above $4,000. Buyers are likely to push the price above the $4,400 and $4,500 hurdles in the near term. Hourly MACD – The MACD for BTC/USD is placed heavily in the bullish zone. Hourly RSI (Relative Strength Index) – The RSI is currently well above the 70 level.